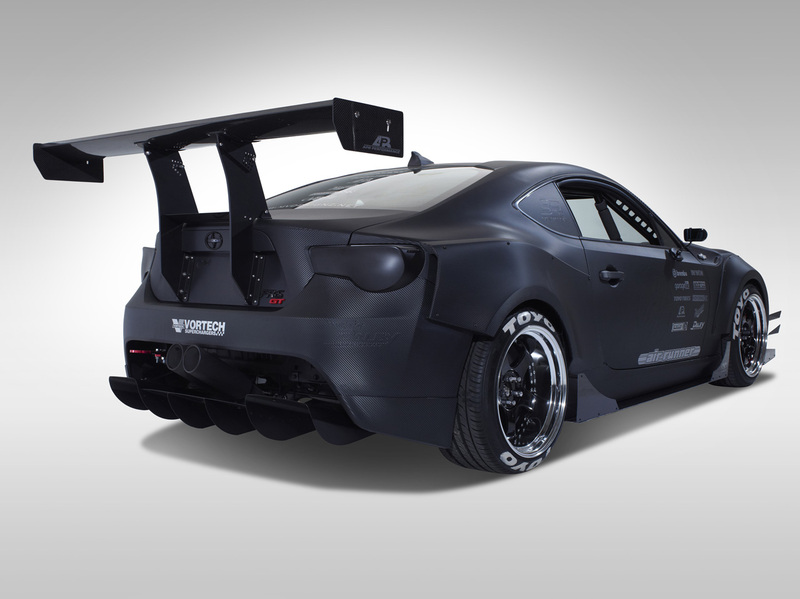 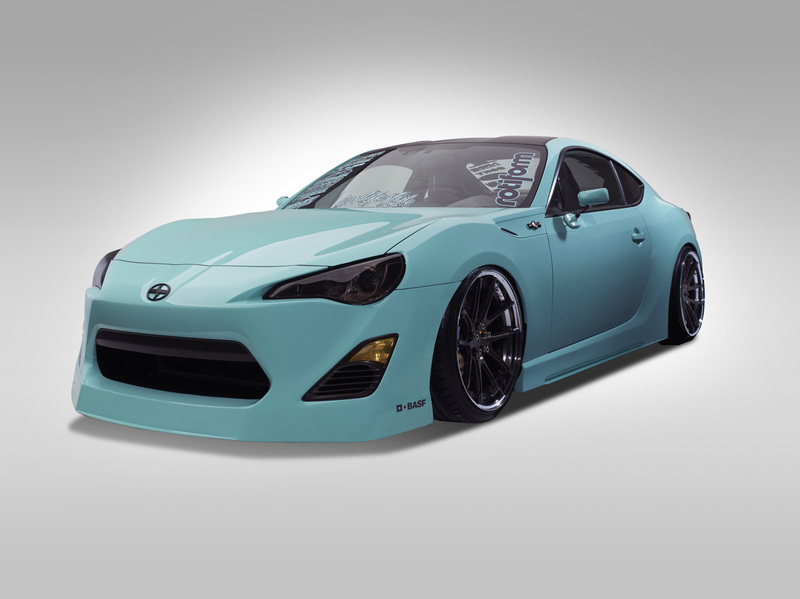 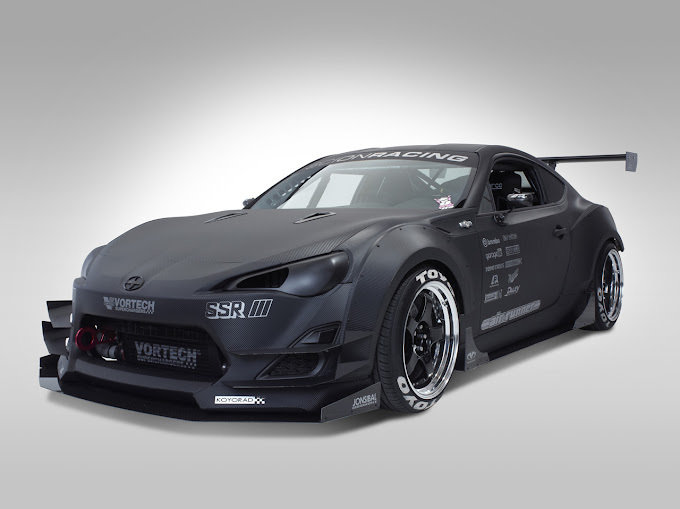 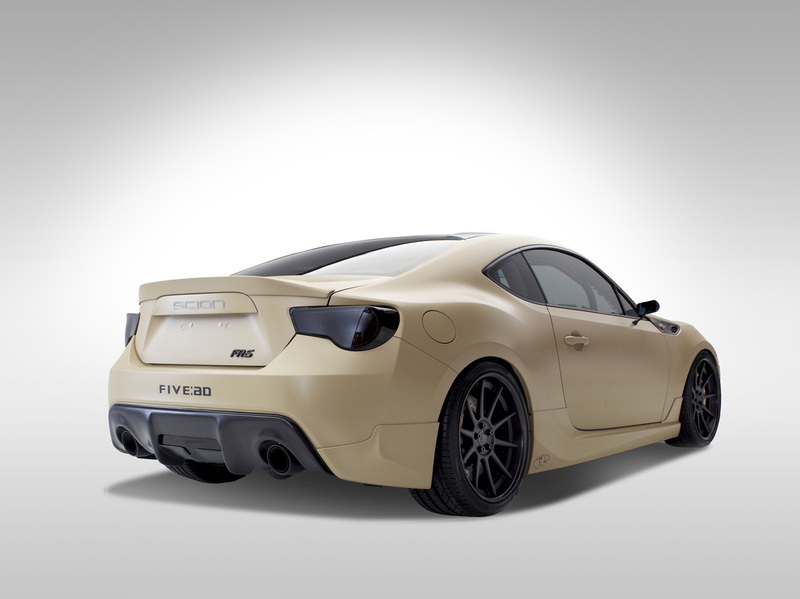 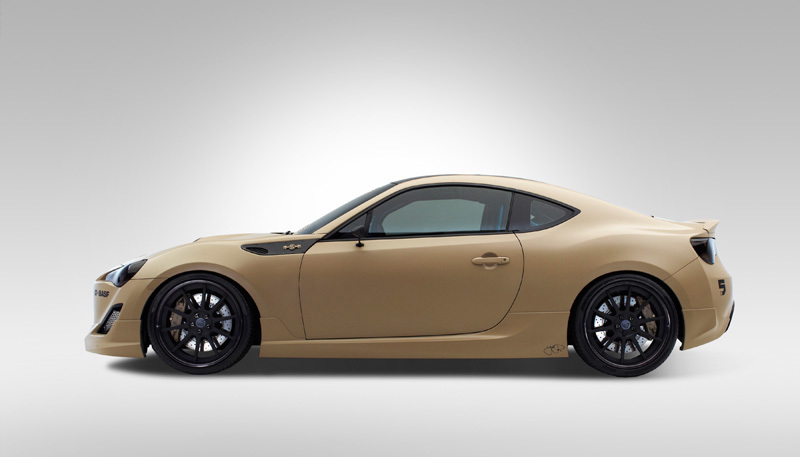 Scion will be bringing three different tuned versions of its FR-S sports Coupe to the 2012 SEMA Show. The idea is simple, Scion picked three different tuners, provided each one with a brand new FR-S and $15k. The three models that you can see in the gallery below will go head to head in the design competition in which the winner will take home a $10,000 prize. "Carbon Stealth FR-S" prepared by John Toca (Chicago) and the "Minty FReSh" by Chris Basselgia (Lebanon). You can watch each of the competitors speak about his car in the three videos after the jump. 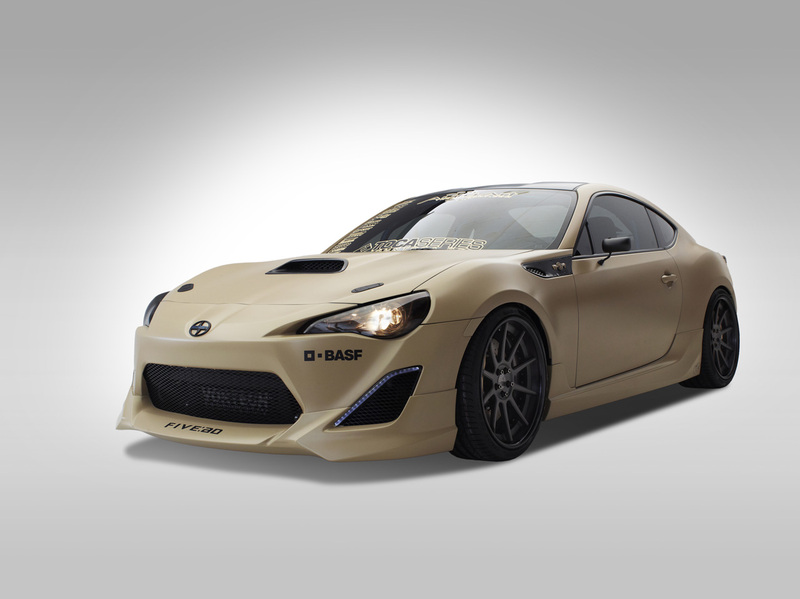 But before that, tell us which one do you prefer?